We strongly believe that anybody can dance and dance well! Our mission is not only to teach you figures and footwork, but also introduce you to the beautiful world of dance and help you enjoy every step of the way. Before you know it, you will be dancing! If you are looking for a Ballroom and Latin Dance Studio dedicated to teaching adults only, with fun but very professional private lessons and group classes – your search is over! Welcome to DWMT! 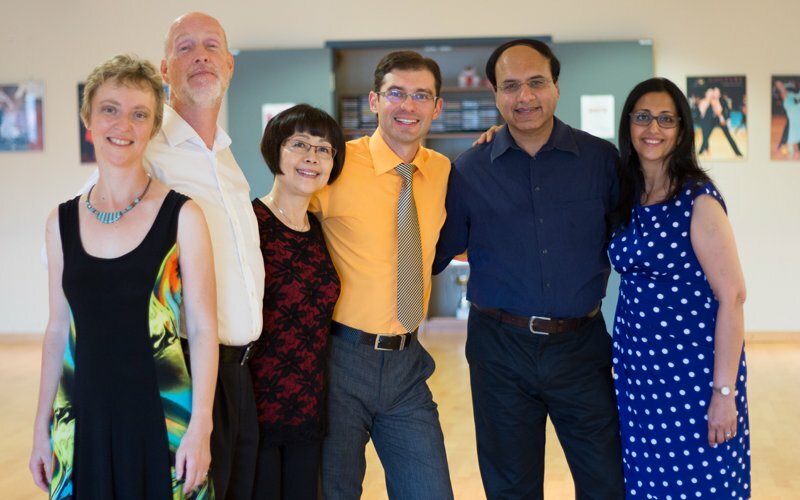 Dance with me Toronto is a dance studio in Markham Toronto owned and operated by a Canadian National Professional Ballroom Champion. 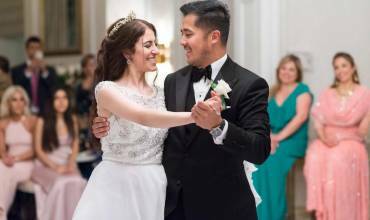 We are excited to offer you quality dance instruction in Ballroom and Latin American dancing, Salsa, Argentine Tango, and Wedding choreography. The two beautiful locations we operate at are conveniently located to serve Toronto, North York, Scarborough, Thornhill and Markham. 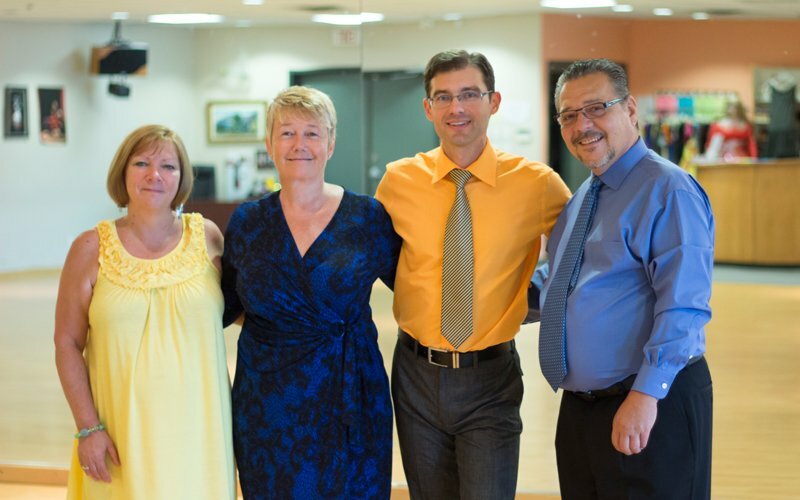 Our Ballroom Dance Studio for Adults provides Private ballroom and Latin dance Lessons as well as Salsa and Argentine Tango Group Dance Classes. 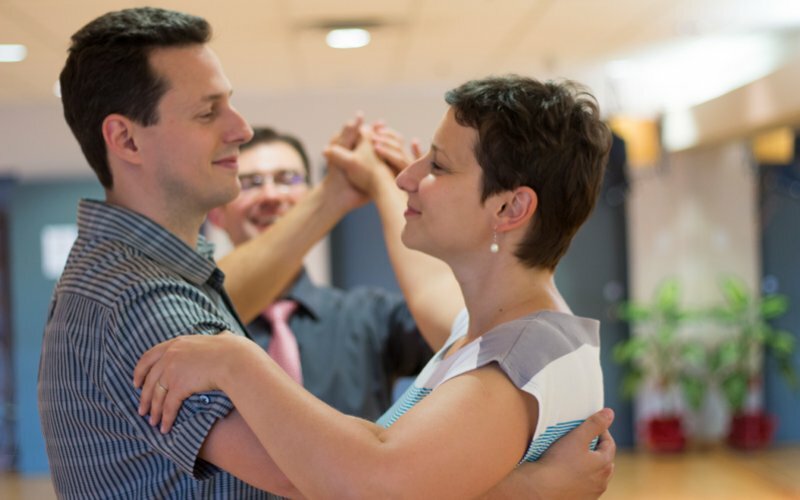 We would be happy to help you with your First Dance choreography during Wedding Dance Lessons. We strongly believe that anybody can dance and dance well! Our mission is not only to teach you figures and footwork, but also introduce you to the beautiful world of dance and help you enjoy every step of the way. Before you know it, you will be dancing! 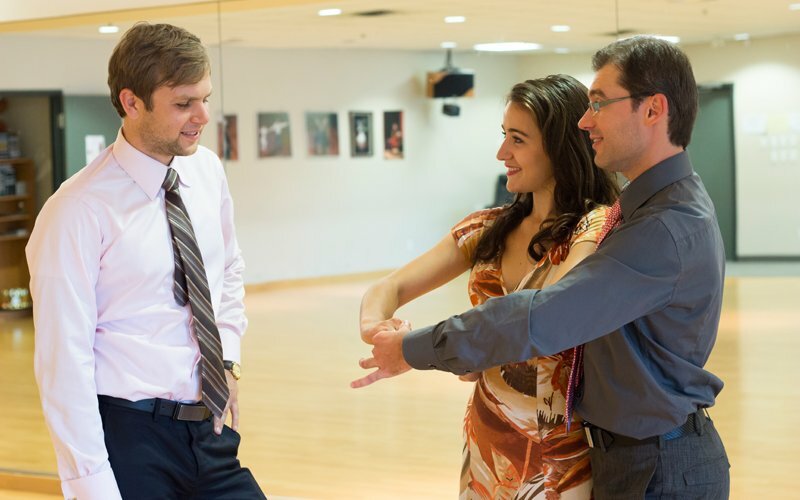 A professional ballroom dance studio in Toronto owned and operated by Egor Belashov, a Canadian National Professional Ballroom Champion, Dance With Me Toronto currently offers dance lessons covering 15 different genres which include (though not limited to) Salsa, Argentine Tango, and other styles of Latin and ballroom dancing. We offer these dance lessons in a private or semi-private format as well as group dance classes. We strongly believe that anybody can dance and dance well! Our mission is not only to teach you figures and footwork, but also introduce you to the beautiful world of dance and help you enjoy every step of the way. Before you know it, you will be dancing! The two beautiful dance studios we operate at are conveniently located to serve customers from Toronto, North York, Scarborough, Richmond Hill, Thornhill and Markham. We specialize in adult dance lessons, any age is appropriate as long as you are willing to learn! We are excited to offer you quality instruction in Ballroom and Latin dancing, Salsa, Argentine Tango, and Wedding choreography. Whether you are a beginner or an experienced dancer, we will make ballroom dancing a fun endeavour for you. You know you are at the right place because our instructors are extremely patient and kind but aren’t afraid to push you to do your best! And it is a lot of fun too! 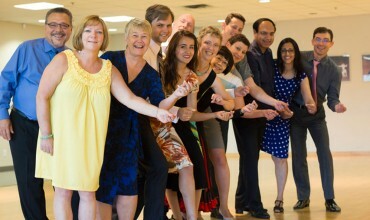 Embrace the wonderful world of dancing with the Ballroom and Latin dance lessons of Dance With Me Toronto studio! 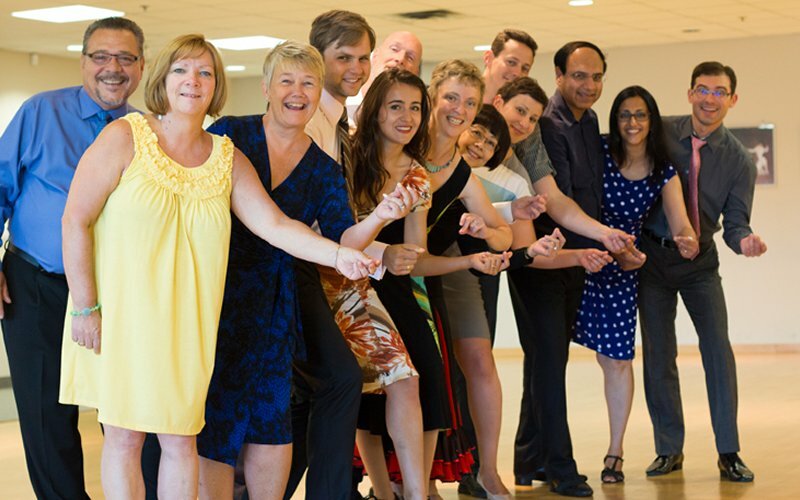 Proudly serving Toronto, North York, Richmond Hill, Thornhill, Markham, and surrounding areas, we offer a wide array of quality dancing lessons and classes which you can choose from. For more information regarding these lessons, you may check our website or contact us at 647-998-4375. 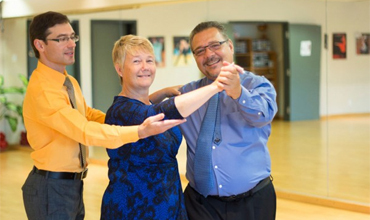 You may opt to visit our dance studios as well in Markham to see for yourself our dance lessons!